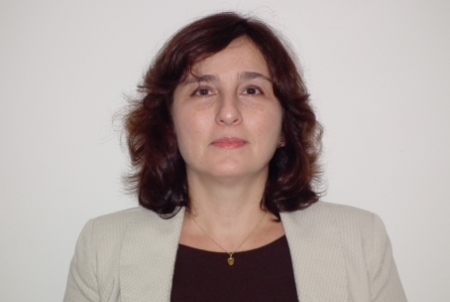 Since July 2014, TecAlliance customers in Brazil have had a local contact person in Heloísa Monzani, Regional Sales Director Brazil. In order to be close to the customers and locally efficient, TecAlliance will open an office in Brazil in January 2015; in 2015 additional employees will also be hired. So far 25 part manufacturers have been won as data suppliers for the Brazilian TecDoc WEB CATALOG. The TecDoc WEB CATALOG is now available in Brazilian Portuguese with the first data. In the first quarter of 2015, the first important wholesalers and trade associations will receive access to the catalogue. In April, TecAlliance will present the Brazilian TecDoc WEB CATALOG together with the already active data suppliers at the AUTOMEC trade fair in São Paolo. AUTOMEC is the most important trade fair for auto parts, workshop equipment and service in South America; it is therefore the ideal place to raise the awareness about TecAlliance and its TecDoc product brand in South America.